Most times I'll use my Leatherman a couple or three times a week, there are occasions I'll use it several times in a single day. That makes it worth carrying around. 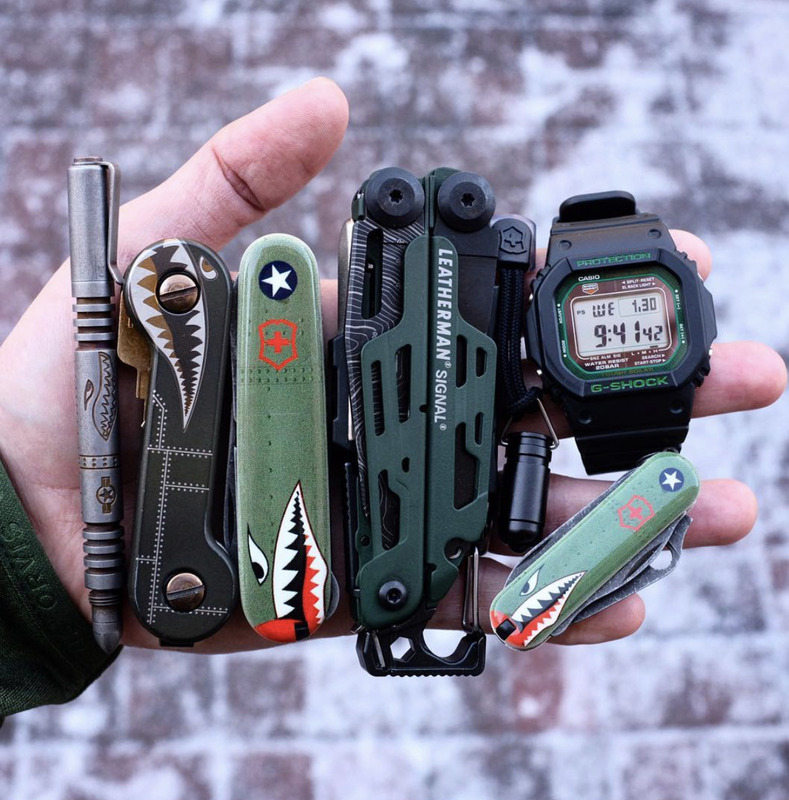 A pocket knife, well I've always carried a pocket knife... at least since I was a Cub Scout. I carry my pocket computer too, not as classy as a pocket watch but it's very useful. Swiss Army Knife P-40 Warhawk side scales? : Want-need-must have!